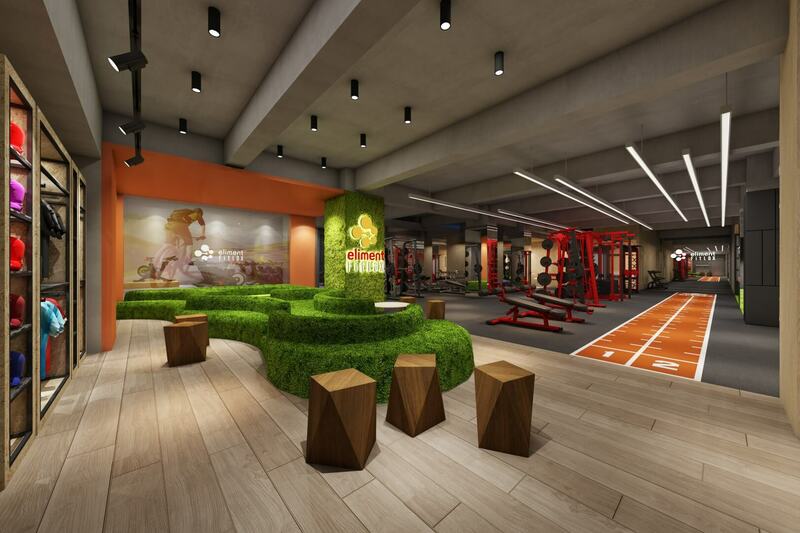 EF North Point is integrated with new technology – Fitness On Demand™, which offered a virtual fitness experience to members through a variety of quality fitness media. 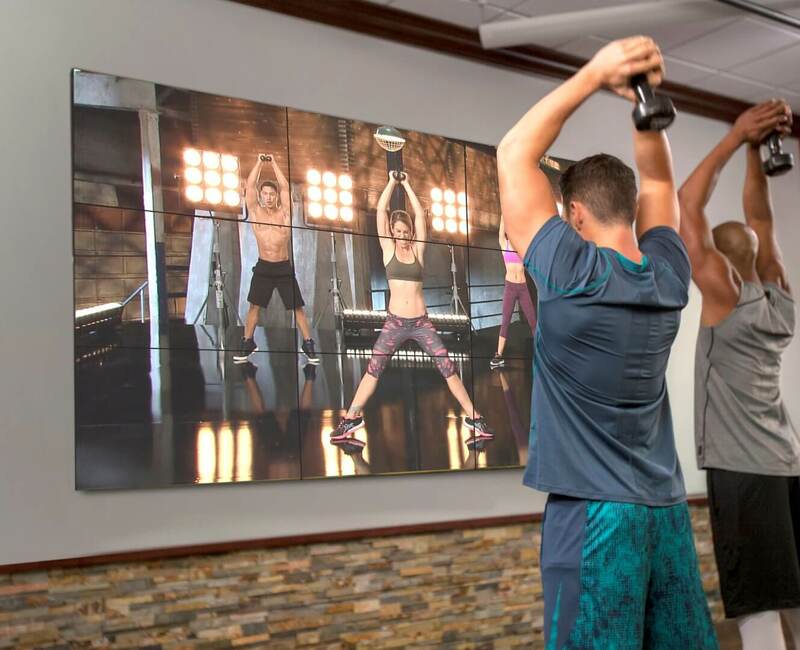 Members can simply select an exercise program in advance by online system according to their time schedule. It offers another flexible way to achieve fitness goal in addition to the fix group class schedule. One on one personal training by professional trainers is also available in EF. 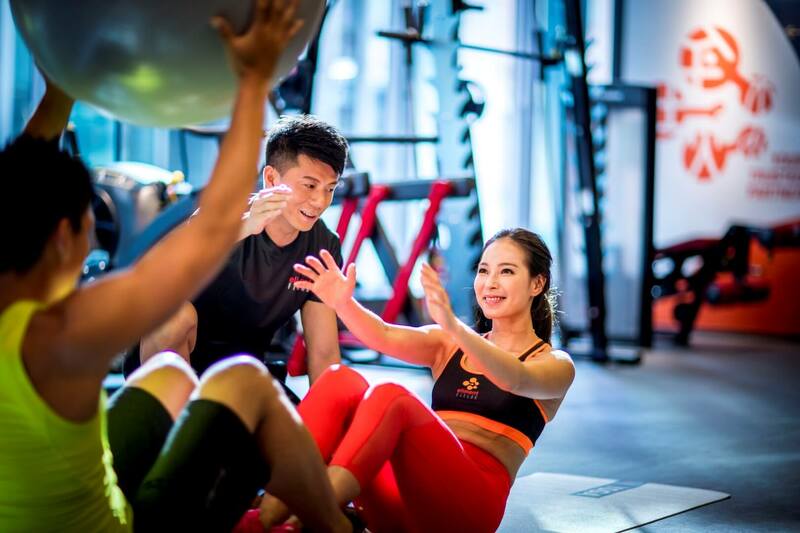 Personalized fitness program will be designed by our trainers according to different ability, fitness goal, times schedule and interest of members. This ultimate and effective personal training includes weight training, functional training, stretch and rehab, boxing and martial Arts. 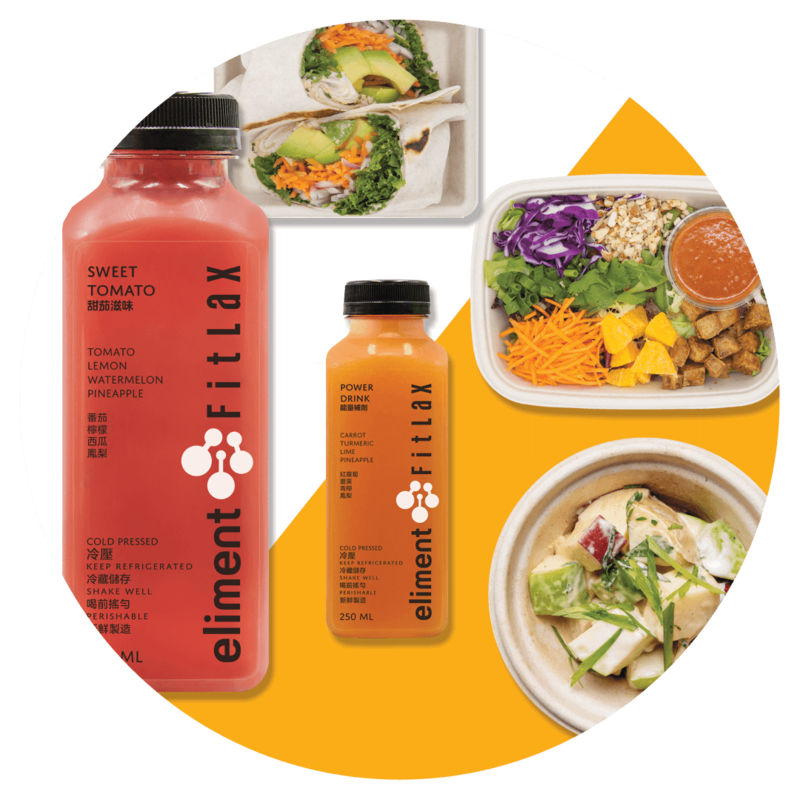 Healthy meal menu is served in EF with daily fresh and healthy food ingredients as well as fresh cold – pressed juice, allowing you to enhance the quality of health from the inside out. EF provides a great variety of Group Training and trained by professional instructors and champion athletes. 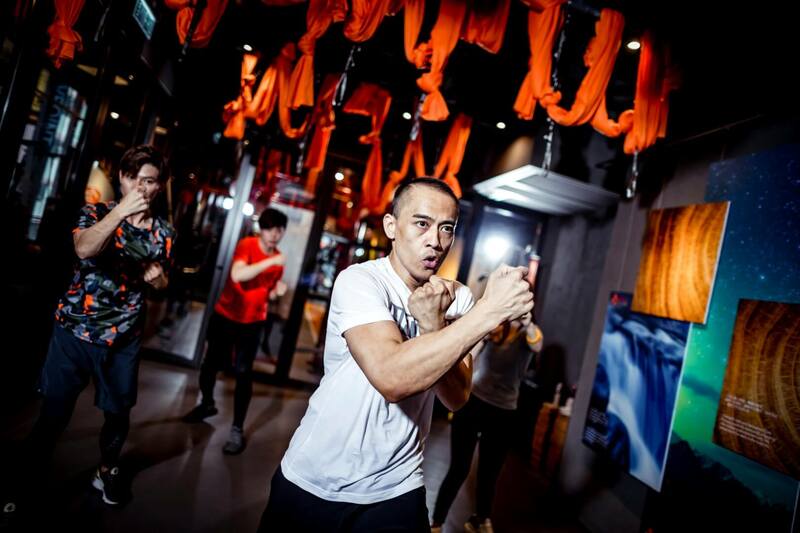 The classes include yoga, boxing and martial arts, cardio exercise, interval and strength training. Yoga, Boxing & Martial Arts, HIIT, TRX, strength training as well as Abs Training. 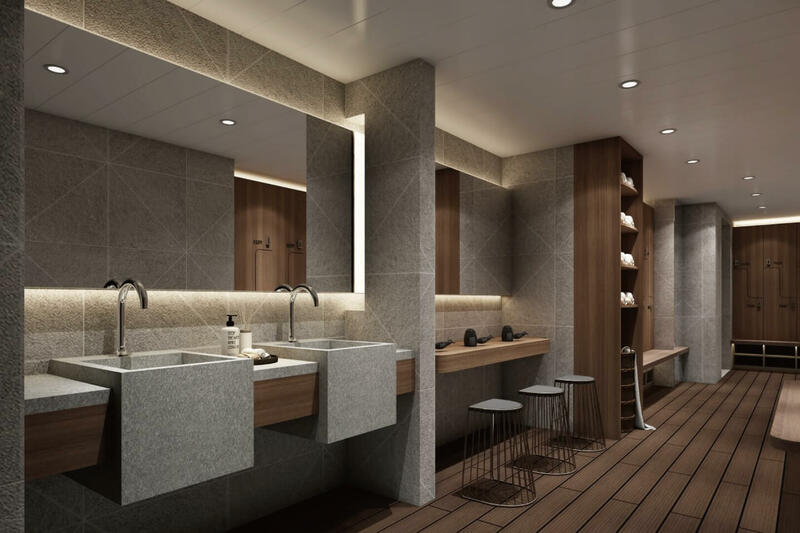 To provide unique fitness experience with clean and sanitising environment for our members, the centre is equipped with BioEm Sanitizing and Purifying System which provides purified air and disinfected facility. Invigorate your mind and body with finest sauna and shower facilities after exercising and refresh by our homemade shower gel and aroma sensation in nature-inspired environment. Muay Thai is a combat sports of Thailand that uses stand-up striking along with various clinching techniques.This physical and mental discipline which includes combat on shins is known as “the art of eight limbs” because it is characterised by the combined use of fists, elbows, knees, shins, being associated with a good physical preparation that makes a full-contact fighter very efficient. Muay Thai training has developed to suit all age group and it is getting more popular and one of the trendy sport choice to help you keep in great shape. Benefit of training Muay Thai included efficient tone up of whole body and improved response and body co-ordination. Boxing is the art of attack and defense with the fists practiced as a sport. Boxers usually wear padded gloves. Matched in weight and ability, boxing contestants try to land blows hard and often with their fists, each attempting to avoid the blows of the opponent. A boxer wins a match either by outscoring the opponent—points can be tallied in several ways—or by rendering the opponent incapable of continuing the match. Benefit of Boxing training included improve cardiovascular health, total body strength and hand-eye coordination. It also helps to decrease stress. Krav Maga is a military self-defense system developed for the Israel Defence Forces (IDF) and Israeli security forces that consists of a combination of techniques sourced from different martial arts, along with realistic fight training. Krav Maga encourages students to avoid confrontation. If this is impossible or unsafe, it promotes finishing a fight as quickly and aggressively as possible. Attacks are aimed at the most vulnerable parts of the body, and training is not limited to techniques that avoid severe injury; some even permanently injure or cause death to the opponent. Brazilian Jiu-jitsu (BJJ) is a martial art from Japan that focuses on grappling. Practitioners use throws and locks to defend themselves in the street, or to defeat an opponent in competition. BJJ promotes the concept that a smaller, weaker person can successfully defend against a bigger, stronger, heavier opponent. BJJ training provides students with physical and mental benefits which included physical conditioning , falling skills , self defense , patience and discipline. Capoeira is a Brazilian martial arts that combines elements of dance, acrobatics, and music. It is known for its quick and complex maneuvers, predominantly using power, speed, and leverage across a wide variety of kicks, spins and techniques. On 26th November 2014 capoeira was granted a special protected status as “intangible cultural heritage” by UNESCO. Capoeira nowadays is not only a martial art, but an active exporter of Brazilian culture all over the world. Capoeira training is a total body exercise which improve your flexibility, strength, stamina, coordination, speed and balance. It is a fun, yet effective way to get a healthier body. YOGA is for everyone, it opens to all generations and all fitness levels, it encourage the overall health and wellness preparing your mind and body for long-term health. Yoga’s focus on?strength training and flexibility is an incredible benefit to your body. The postures are meant to strengthen your body from the inside out, so you don’t just look good, you feel good, too. Each of the yoga poses is built to reinforce the muscles around the spine, the very centre of your body, which is the core from which everything else operates. Yoga is a way of life and it helps to reduce stress and improve mood , improve posture and breathing, lowers blood pressure and prevent from injury. Adapted from the basic Ashtanga yoga,?Yoga Detox requires increased energy, focus, and strength. Most poses are held for five full breaths versus the usual one to three breaths. Muscles are challenged as the mind and body have to work together simultaneously to hold a position without giving up. Breathing, posing, moving, and increasing flexibility happen together at one time, which unearths a new level of discipline in your mind and body. Yoga detox is one of the best ways to build core strength. Yoga Detox uses isometric exercises along with other postures that are designed to make the core and back stronger. Flexibility and balance stem from your core, so it’s important to train this area of the body. HATHA YOGA is a general category that includes most yoga styles. It helps bring peace to the mind and body, preparing the body for deeper spiritual practices such as meditation. Hatha yoga will be relatively gentle, slow and great for beginners or students who prefer a more relaxed style where they hold poses longer. AERIAL YOGA is a type of yoga which uses a hammock or yoga swing to allow students to perform postures that they may not ordinarily be able to attempt on the yoga mat. It is often also referred to as antigravity yoga. It combines traditional yoga with moves inspired by pilates, dance and acrobatics. TABATA – Tabata training is a high-intensity interval training (HIIT) workout, featuring exercises that last four minutes. It incorporates a greater work load or intensity and hits a greater range of muscle groups than traditional cardio in a shorter amount of time. ?Tabata forces you to work above your lactate threshold, meaning your effort is painstakingly hard. Tabata training is very effective in burning fat and increase both aerobic and anaerobic endurance. It will definitely help you to get in great shape.